Today, Fox officially renewed the series for two more seasons, which means that by the end of the renewal, it will have aired 32 seasons of television and more than 700 episodes. Beyond that, there is no confirmation that the end will even come at that point. When you think about it, there’s really no reason to think that this show could ever end in the event that the ratings are still great. Personally, we’d advocate for ending it when you start to lose some of the primary voice actors, though, in theory Fox could still consider keeping it going after that. We just think you want to have a certain degree of continuity with a series like this, even if viewers aren’t seeing all of the actors behind the scenes. Those voices are just as recognizable as any big movie star out there. In locking down more seasons of The Simpsons, Fox has ensured the future for at least one of their big shows … though there are still questions about some of the other stuff that they have on the air at present. Family Guy and Bob’s Burgers have technically not been renewed at the network just yet, though we think it’s a given that both will be back. In the case of the former, it’s still making headlines for a number of reasons. Meanwhile, the latter is still critically-acclaimed and has a diehard audience. Fox is still in the process of developing some more animated properties, mostly because they want to make sure they have some programming in case one of their long-running shows does end. It’s going to happen someday, and they don’t want to be in a position where they aren’t a go-to destination for this sort of entertainment anymore. 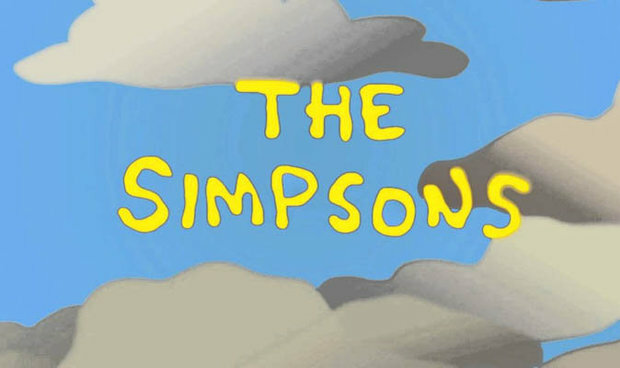 The next new season of The Simpsons will premiere on Fox this fall, more than likely in the same timeslot it always has. It’s such a natural choice to have it capitalize on the lead-in from NFL football, since it has that crossover audience and, beyond that viewers are still able to discover it (or even rediscover it) and not be lost as to what’s going on. There’s a timeline appeal with the show that still makes it appealing to check out. There are still more episodes of The Simpsons to go this season, so it’s not even like you’re going to be forced to wait a good seven or eight months to see what’s next.